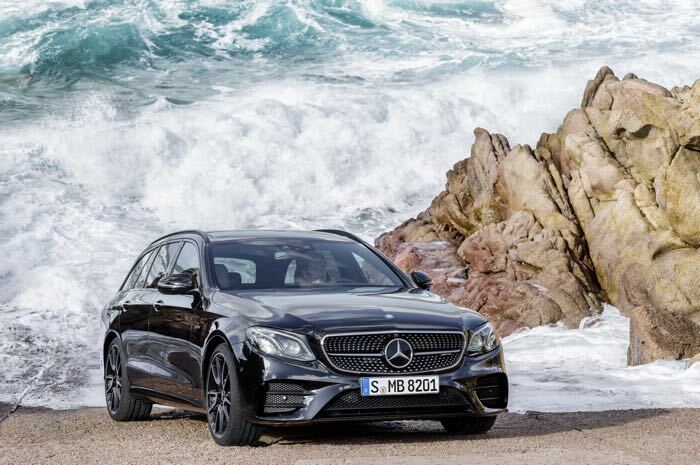 Mercedes Benz has announced some new AMG versions of its E Class saloon and estate, the Mercedes AMG E43 4Matic. The new Mercedes AMG E43 4Matic comes with 401 horsepower in both models and also 520 Nm of torque, this gives the saloon a 0 to 62 miles per hour time of 4.6 seconds and the estate a time of 4.7 seconds. Mercedes-AMG presents the new members of the current E-Class family, the E 43 4MATIC Saloon and Estate models. They deliver the brand’s hallmark Driving Performance with discrete technology, combined with a distinctive design and high everyday practicality. New turbochargers and software applications bump the power output of the 3.0-litre-six-cylinder engine to 295 kW (401 hp). The standard-specification AMG Performance 4MATIC four-wheel drive in the E 43 combines optimal traction with high agility thanks to rear-biased torque distribution with a front-to-rear ratio of 31:69 percent. The 9G-TRONIC automatic transmission with shorter shift times, the retuned sports suspension based on the AIR BODY CONTROL air suspension and the more direct steering ratio also deliver driving pleasure in its purest form. The dynamic exterior design and the sporty interior underscore the kinship with the AMG family. “We have considerably expanded our model range for performance-oriented customers with our new 43 models, creating numerous new ways of entering the world of Mercedes-AMG. 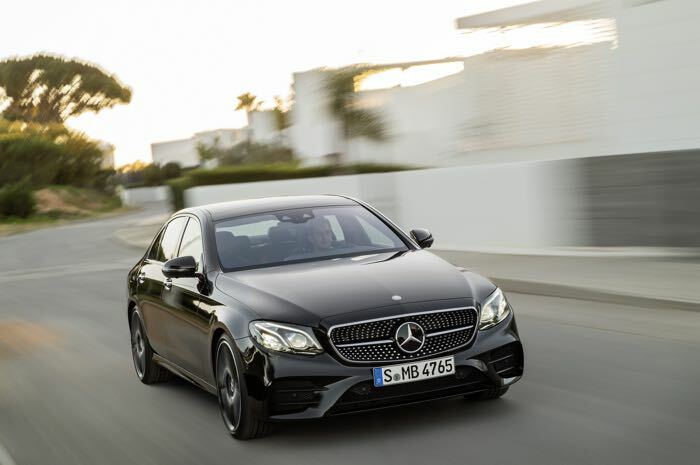 The new E 43 4MATIC Saloon and the new E 43 Estate add particularly versatile alternatives for business and recreation to this extensive product range”, says Tobias Moers, Chairman of Mercedes-AMG GmbH. 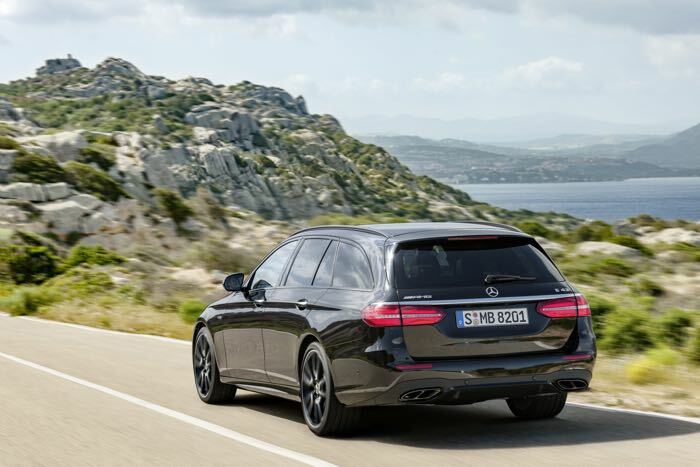 You can find out more details about the new Mercedes AMG E43 4Matic saloon and estate over at Mercedes at the link below.